With the help of tremendous regeneration power of stem cells, it is possible to stimulate liver function and reduce scarring. 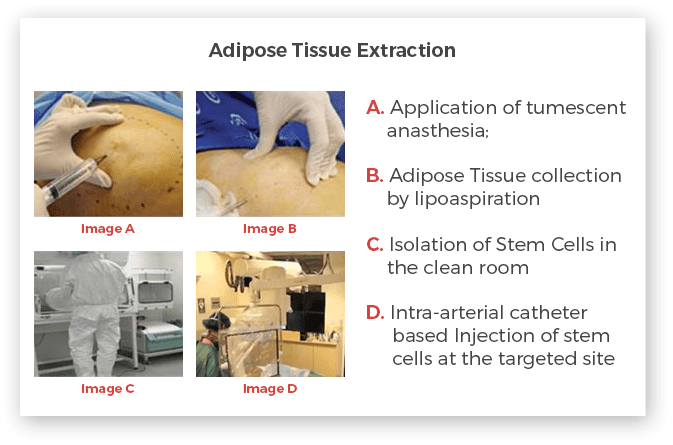 At Advancells, we are exploiting the most potent stem cells isolated from patients own bone marrow or adipose tissue or may be both depending upon the assessment. Our top priority is to provide very comprehensive, individualized treatment pattern which is best suited for the patients undergoing treatment. In about 2/3rd of the patients we observe long lasting improvements in liver function, causing less tiredness, increased secretion of liver enzymes. Primary objective of our proposed treatment plan would be to stop further degeneration of Liver and to improve liver function. With the physician’s approval and guidance, the source from which stem cells are to be collected is decided. 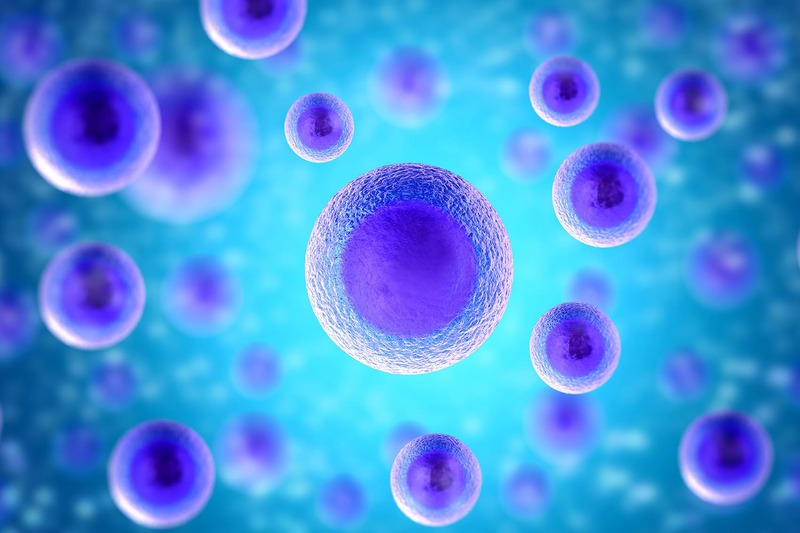 In general patient can be prescribed, stem cells isolated from Bone Marrow or Adipose Tissue, as these are the most potent autologous sources available. However, in certain cases, both sources can be utilized for a better outcome. Doctors can also suggest stem cells stimulation therapy for some, depending upon the severity and requirement. The specified amount of sample will be extracted from the patient’s own body on the intimated date and time, with the application of local anesthesia. The entire procedure takes around 7-8 hrs, however, in case of extraction from both the sources the patient has to be with us for a little longer time. 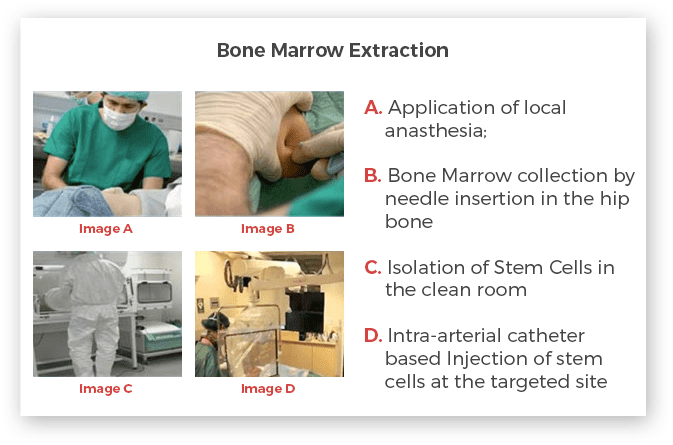 Intra-thecal Injection: Stem cells will be infused, directly at the site of injury, with the help of the catheter. In a post treatment care, the patient will be asked to visit the doctors after a specific period of time, by which he will be again undergoing some blood tests & ultrasound to analyze his improvement. Additionally, the patient will be regularly counselled to understand his physical and mental well being.